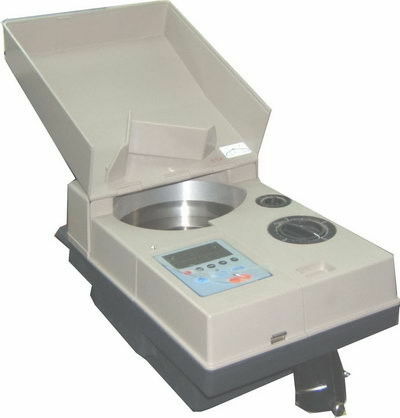 The Kobotech YD-200 is a universal coin counter . It supports different settings for diameter and thickness of coins. Its electronic sensors guarantee a high level of accuracy and reliability through the counting process. It has three counting modes: batch, total and user defined. Reverse spin for jam fixing.